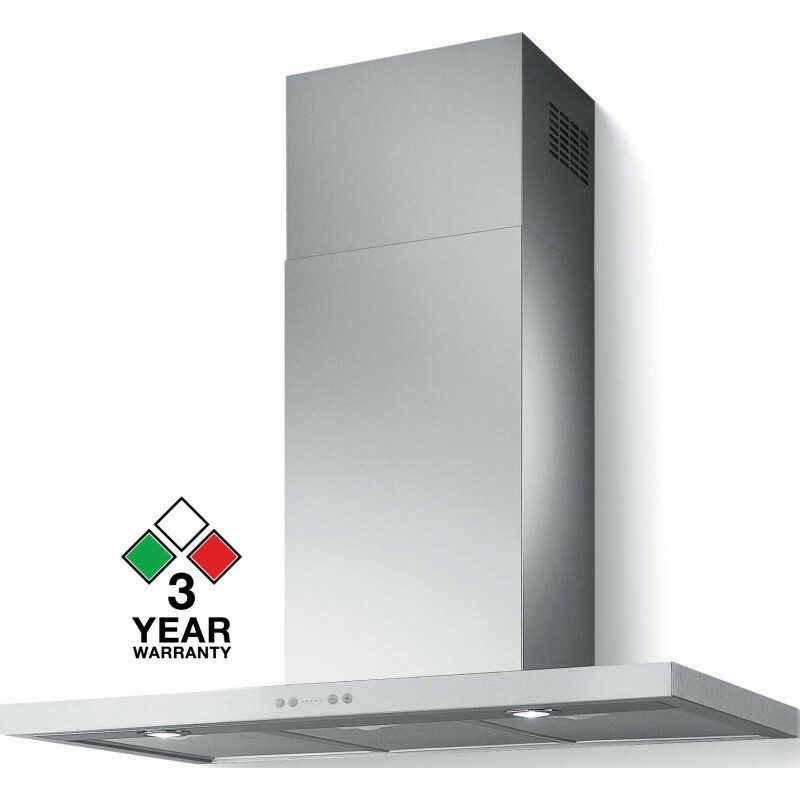 This Kleenmaid wall mounted range hood features the innovative ProTec Micro grease filters and the brand's trademark AutoSensor controller. 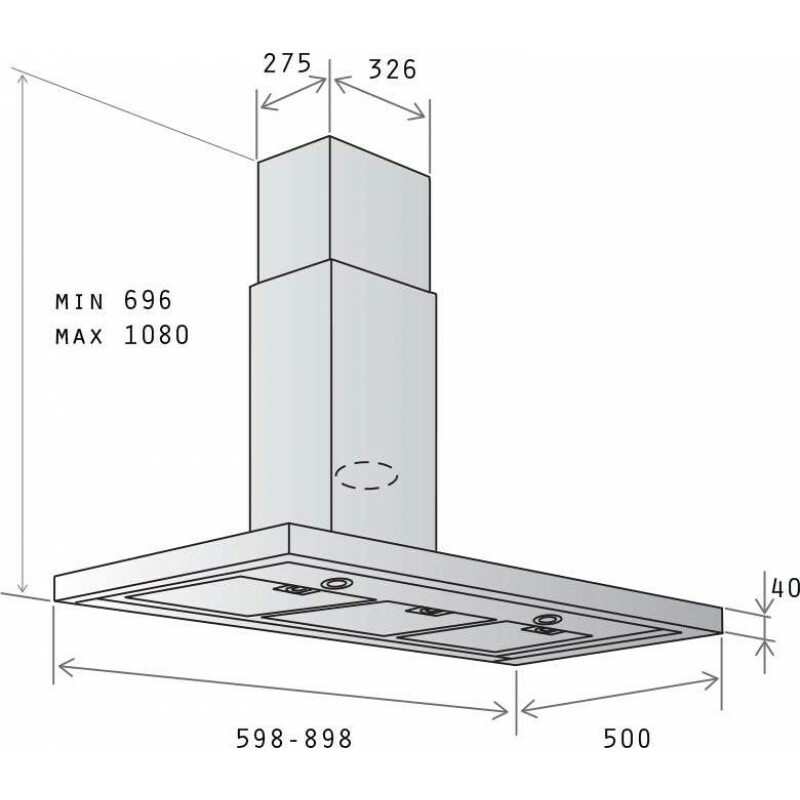 What sets this range hood apart from other brands is its greater power when it comes to performance (12% more at 900 m3/h). 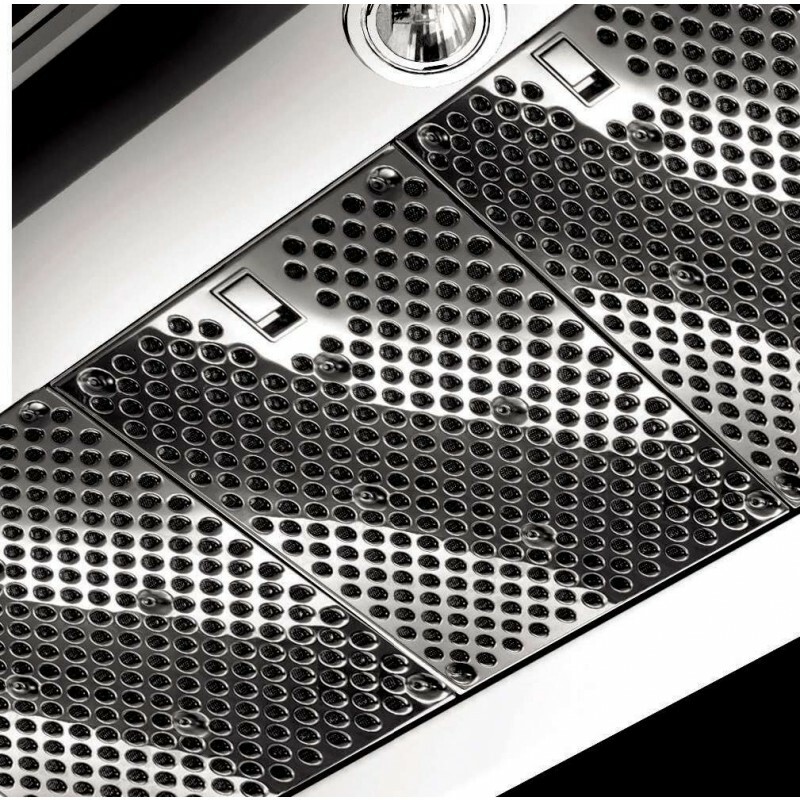 Also, the whole family can enjoy buzz-free and peaceful cooking with the appliance's Whisper technology, capable of producing a 16% quieter sound rating. 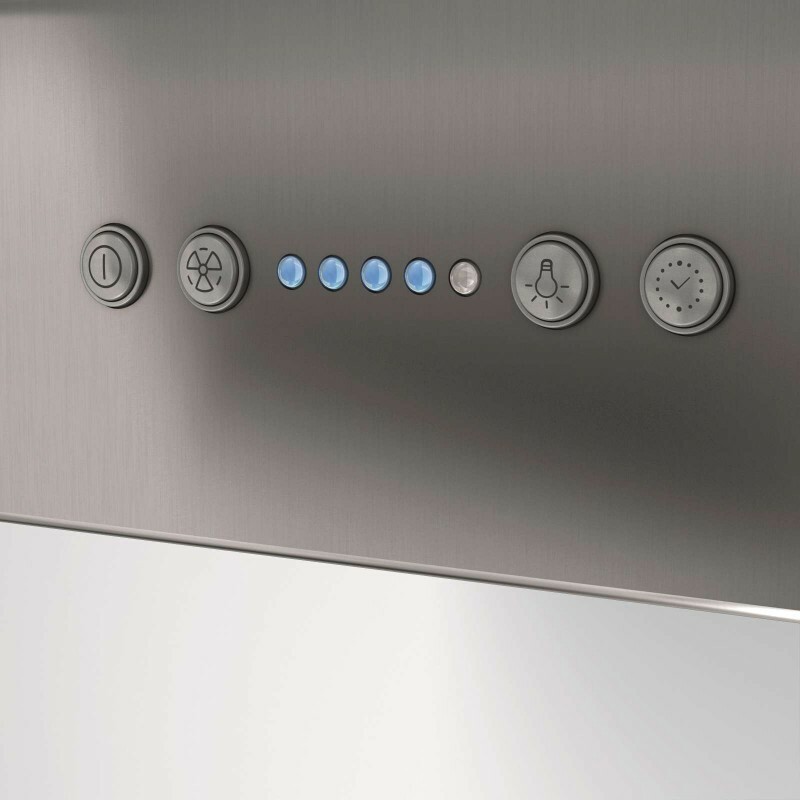 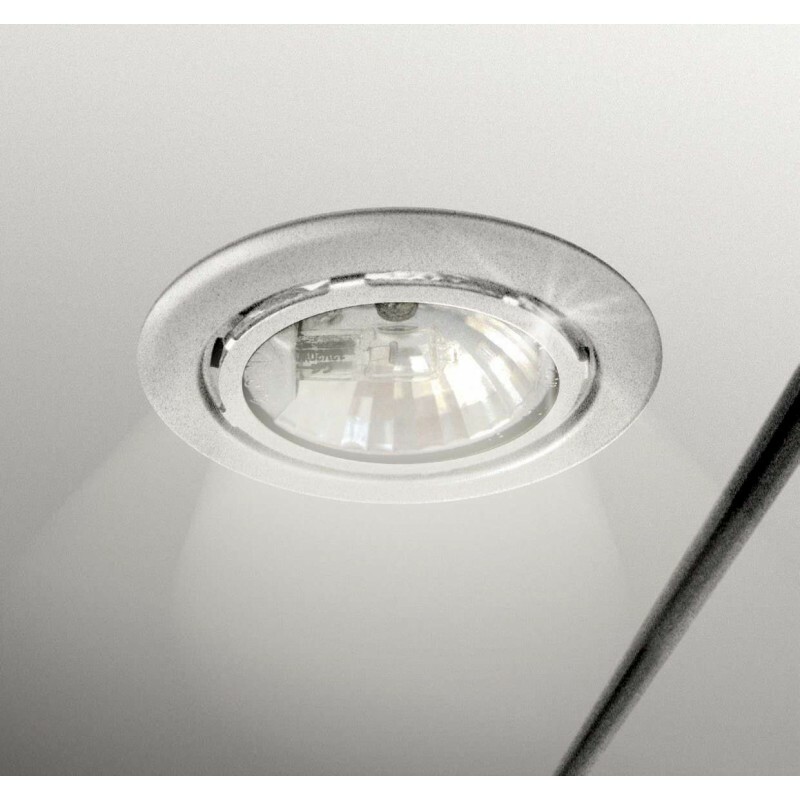 Enjoy full control with the four available extraction speeds, 2 halogen lights, centre touch control panel and timer which allows for automatic shut-off when you need it.